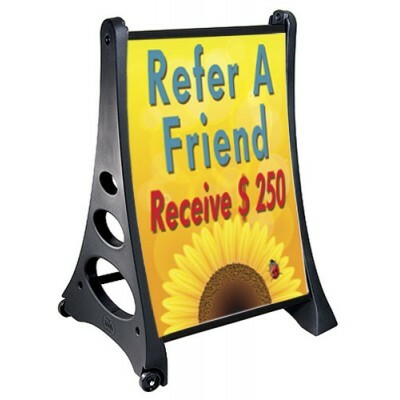 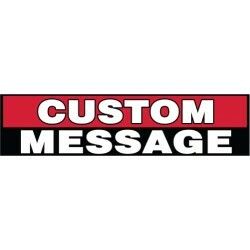 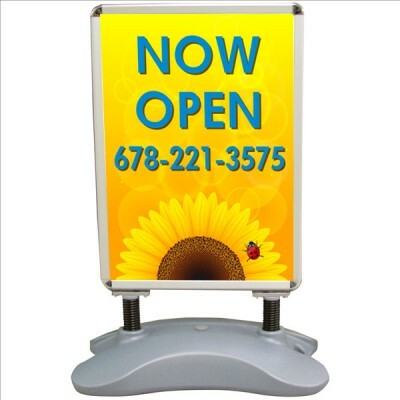 The banner is digital print with your custom message. 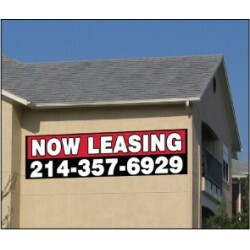 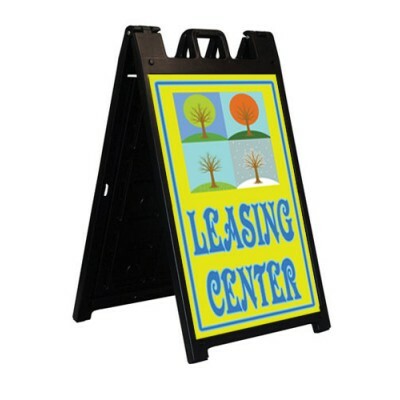 The red color and outlined letters give you a stand out banner for your property or business. 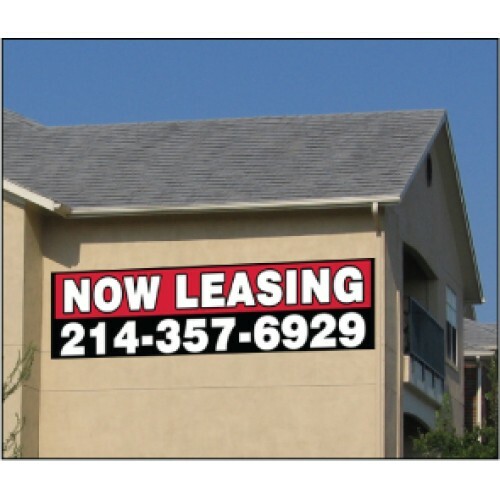 Please choose your banner size from the drop down menu.